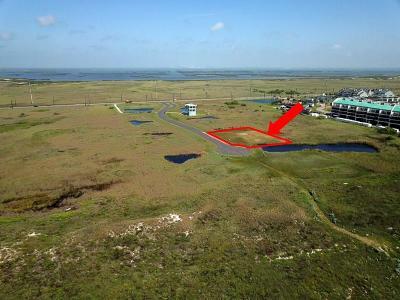 HUGE lot in Mustang Island Estates! Build for Gulf Views!!! Slightly over half an acre and No Dune Permit permit in place!! Boardwalk over to the beach. Low annual HOA fees of $300.00! Mustang Island Estates offers estate sized lots with underground utilities. Short term rentals allowed! 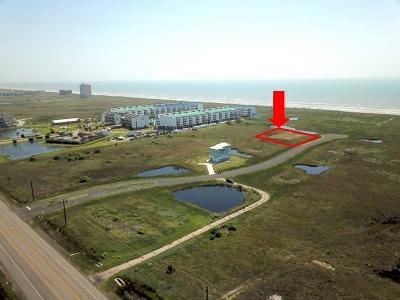 Build your dream beach home here! Don't Miss the Boat! © 2019 Corpus Christi Association of REALTORS All rights reserved. Information deemed to be reliable but not guaranteed. The data relating to real estate for sale on this website comes in part from the Broker Reciprocity Program. 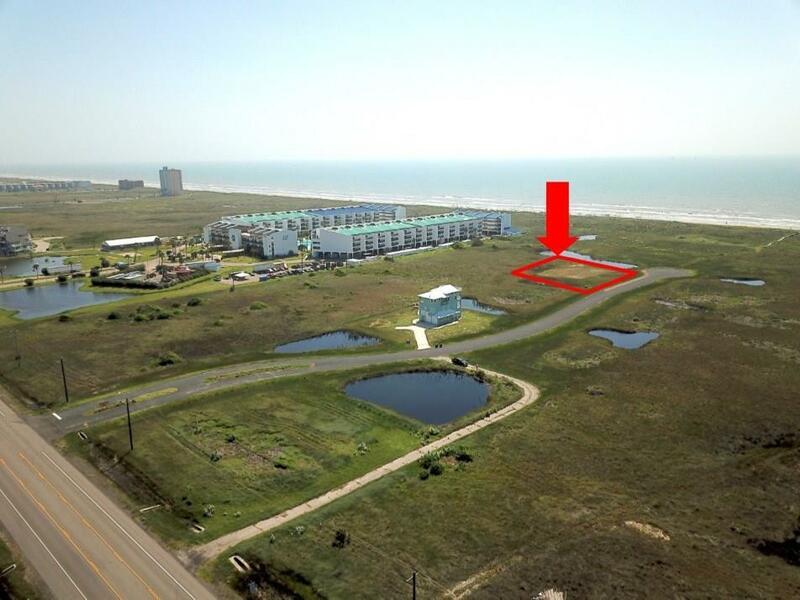 Real estate listings held by brokerage firms other than Port Aransas Realty, Inc are marked with the BR logo and detailed information about them includes the name of the listing brokers. Listing broker has attempted to offer accurate data, but buyers are advised to confirm all items. Information last updated on 2019-04-26.